both you and your bike. 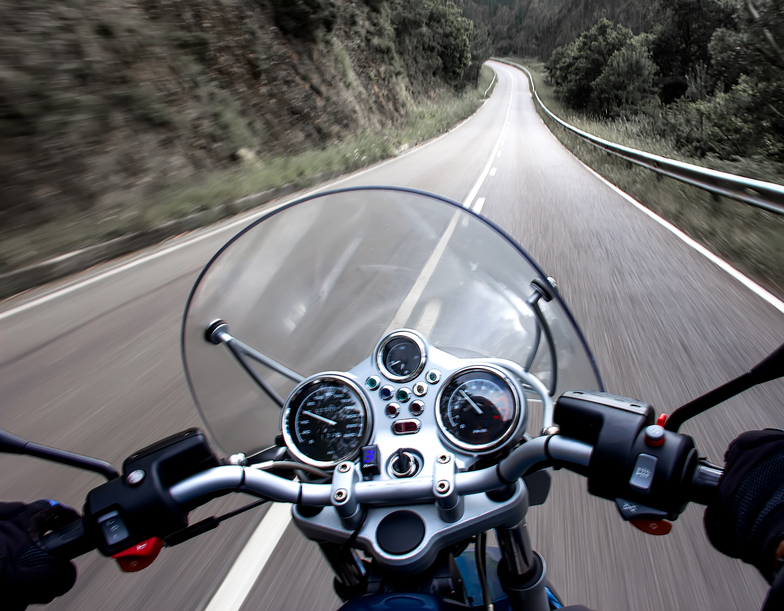 A motorcycle policy can cover liability and medical payments as a result of an accident. Physical damage coverage is available for collision or theft of your bike. If you have a bank loan we can provide the necessary coverage to help cover your loan in the event of a total loss. How Do I Save $$ on Motorcycle Insurance? Many factors determine what your insurance costs will be such as your age, your driving record, where you live and the type of motorcycle you own, or being a graduate of a rider-training course. Many companies offer discounts to graduates of training courses, such as the Motorcycle Safety Foundation (MSF) rider course. Maintaining a good driving record with no violations will help reduce your premiums. Our agents will explain the coverage and what your policy protects. We'll help you find discounts as well as explain the claim process. Motorcycle policies are placed with only top rated companies.